You will find a large, beautiful Gothic castle with lots of details, such as flying torch, which give a some magical atmosphere to the castle. Ch&#226;teau Castle Map for MCPE 0.11.1The map contains the ancient medieval castle with high walls, beautiful, behind which there is a church and a few village houses. 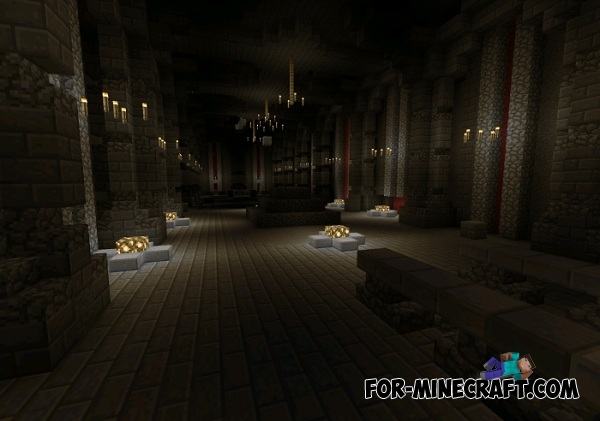 Honghome Castle map for Minecraft 1.8.6Honghome Castle will appeal to those players who want to have their own castle, represented a splendid version. 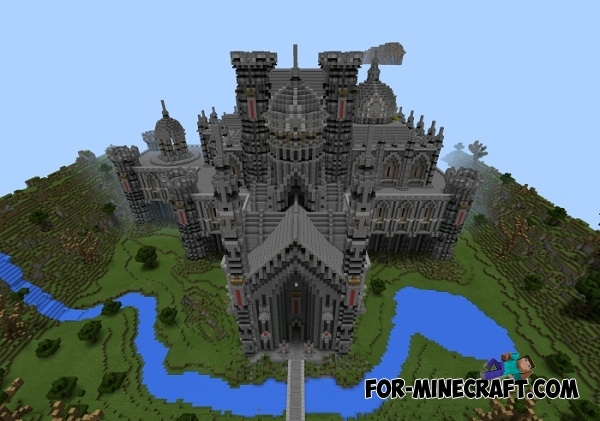 CASTLE WAR map for Minecraft PE 0.10.5It is time for cool PVP maps where you can very cool to play with a friend.